WASHINGTON — The U.S. Immigration and Customs Enforcement manipulated the system and did highly questionable things to meet deportation goals, the Center for Investigative Reporting reported in the Washington Post. 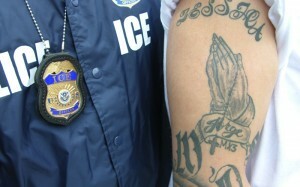 The news organization reported that ICE included in its stats more than 19,000 immigrants who exited the U.S. the previous year. 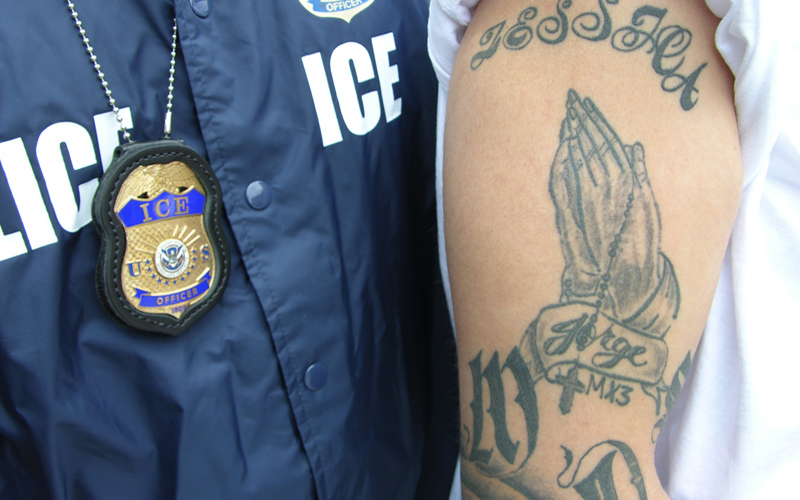 “When ICE officials realized in the final weeks of the fiscal year, which ended Sept. 30, that the agency still was in jeopardy of falling short of last year’s mark, it scrambled to reach the goal,” Andrew Becker of the Center for Investigative Reporting reported. “Officials quietly directed immigration officers to bypass backlogged immigration courts and time-consuming deportation hearings whenever possible, internal e-mails and interviews show. “Instead, officials told immigration officers to encourage eligible foreign nationals to accept a quick pass to their countries without a negative mark on their immigration record, ICE employees said,” according to the news organization. Posted: 12/6/10 at 8:42 AM under News Story.